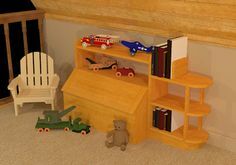 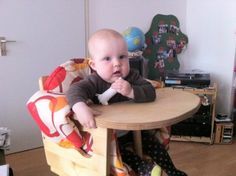 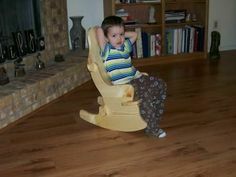 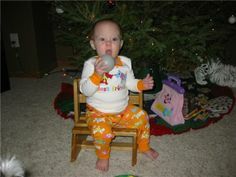 Not too big, not too small, but just right is what your child will say when you use free chair plans to build a chair that's sized just for him or her. 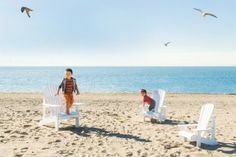 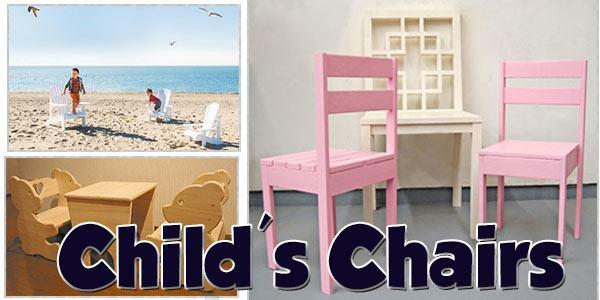 Below are 40 plans for children's chairs that will suit your style, fit your skill level and be just right for any little tyke in your family. 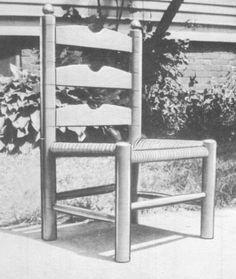 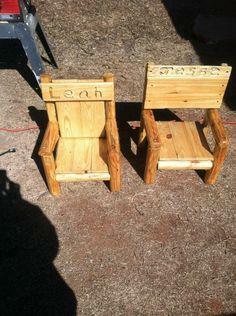 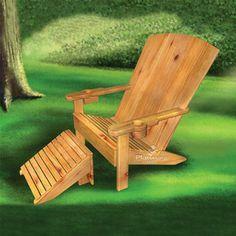 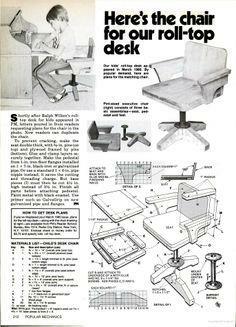 Whether you want to build a miniature Adirondack chair, rocker or upholstered chair, there are chair plans for you. 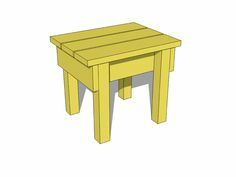 Use scrap lumber or pallet wood to create a simple patio stool, or use dimensional lumber and fabric to fashion a folding camp stool. 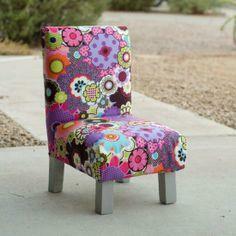 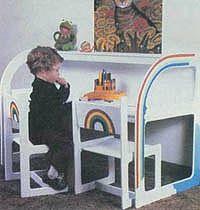 Add a decorator touch to your child's room with a slipcovered chair upholstered in decorator fabric. 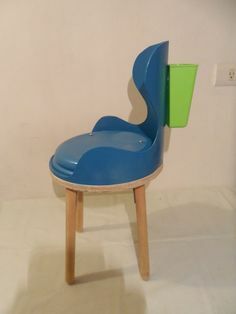 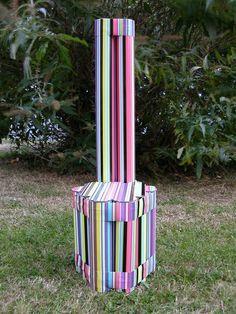 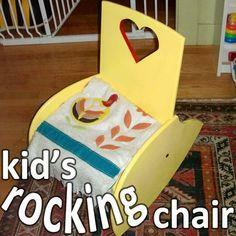 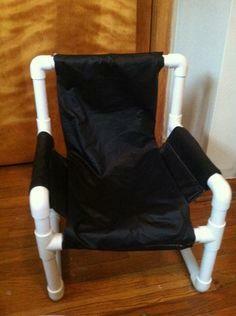 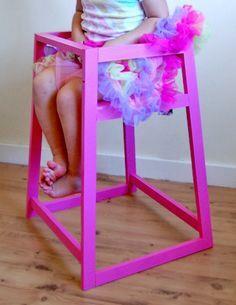 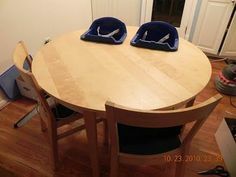 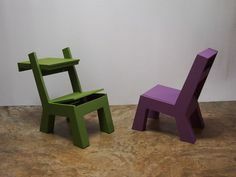 If woodworking's not your thing, you can use PVC piping and fabric to construct a great sling-back chair or build a colorful and fun toddler's chair from postal tubes. 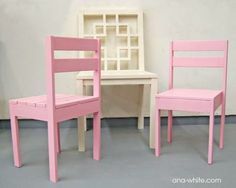 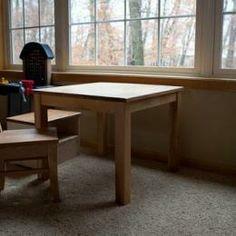 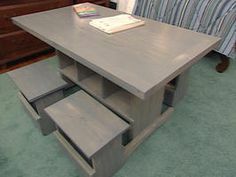 Suggested materials include PVC piping, MDF board, plywood, dimensional lumber, pallet wood and scrap lumber.